In some cases, such as metals, thermal resistance is very low; other traditional materials such as wood or brick show medium resistance; and, finally, there is a group of insulating materials that offer very good behavior and high resistance. Among thermal insulation materials, we can find mineral wool, extruded polystyrene compound and polyurethane foams. However, we must understand that the insulation of the envelope not only improves its energy efficiency, but also makes for a healthier building. The correct configuration of the envelope will be essential to ensure health and comfort inside buildings, and for that reason the current legislation specifies the minimum thickness of insulation required to ensure thermal comfort and indoor air quality. When talking about insulation of façades, we are referring to the insulation that is mostly performed in double-sheet walls with an air gap. These walls are made of two parallel rows of bricks or blocks, leaving a separation between them that is called air gap. The filling of this air gap is fundamental to guarantee a correct insulation of the building and to comply with the current regulations. The choice of the right material and technique will depend on the inner conditions of the gap, the age of the building or whether there are thermal bridges. 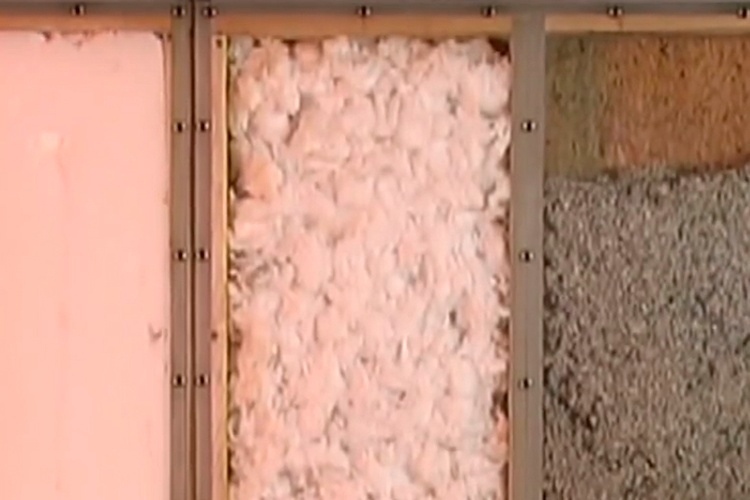 However, injection techniques of different insulation systems are highly developed and allow great control during their execution. Blown or injected insulation is the simplest and most efficient way to insulate houses in less than 24 hours, obtaining thermal insulation benefits from the first day. As there are no major works, there is no discomfort of any kind for its occupants and its application only reports an improvement in thermal comfort and efficiency. Injection is the best insulation technique to insulate buildings that have façades with air gaps, being the most used constructive solution from 1930 to this day. Injected insulation can thermally insulate all types of cavities and typologies of buildings, and can be done both from the inside and outside. 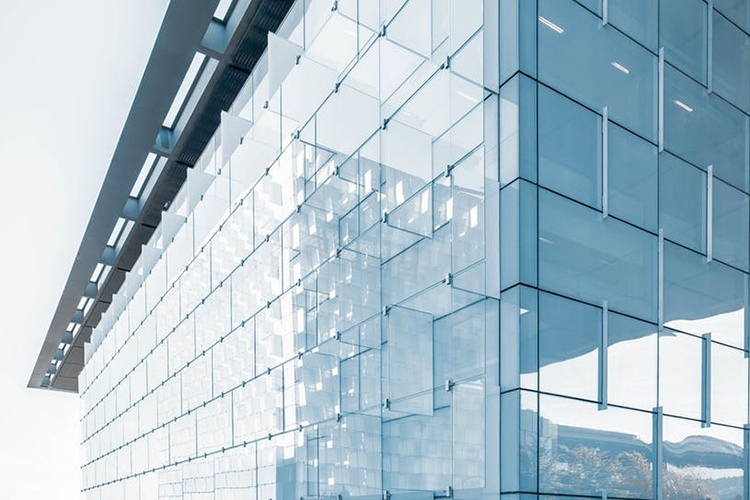 The contour of the holes, forged fronts or façade intersections are some of the most common special areas in construction and must be analyzed in order to choose the material that best suits the characteristics of each work. 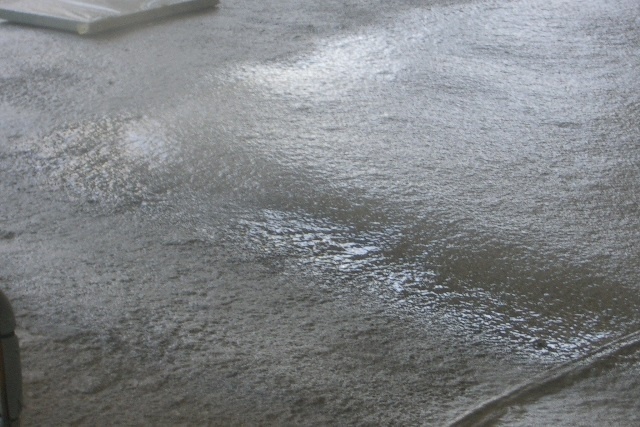 There are other performances of the material that should be taken into account, such as their ability to insulate against high and low temperatures (depending on the geographical area in which the house is located), the ability of filling air gaps of less than 5 cm, the minimum perforation diameter and the number of perforations required, the behavior against water or water vapor permeability. There are several types of injected insulation, but polyurethane is the most outstanding one because of its ability to improve the energy efficiency of buildings. 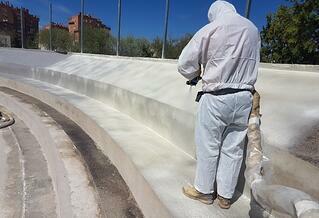 Rigid polyurethane foam is a duroplast synthetic material, highly spatially cross-linked and non-fusible. These characteristics mean that, at the usual densities required for correct thermal insulation, polyurethane contains only a small part of the volume of solid matter (with a density of 30 kg / m 3, only about 3% of the volume is solid matter). This allows high levels of insulation in very narrow or harder-to-reach air gaps. The case of injection in gaps requires special attention, both for the evaluation of its suitability and for the execution. 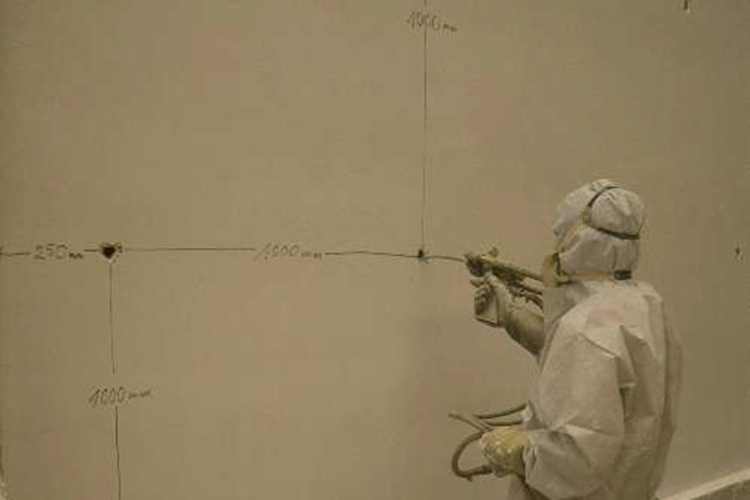 In order to guarantee the correct execution of the insulation process at all times, the injections will be made through spaced holes, with a maximum separation of 1 m between them, without being placed on the same line. The injection should begin with the holes at the bottom, slowly filling the gap from bottom to top. This is due to the low density of polyurethane (between 8 and 12 kg / m3 in free expansion), and within a slow period, it must saturate the volume of the gap without creating excessive collateral tensions that could cause cracks. In addition, polyurethane systems provide structural rigidity to the building, they have great adhesion on different surfaces, they improve the damping of vibrations on surfaces and they do not absorb humidity. 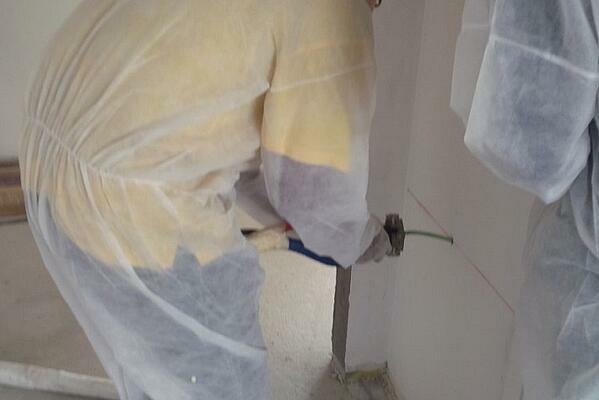 For this reason, injected polyurethane is one of the most demanded products for thermal insulation for the last years.